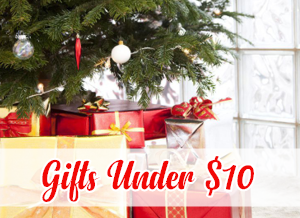 Hand selected, best selling gifts, from all of your favorite categories. Some of our most popular 1000 piece jigsaw puzzles come from popular brands such as Ravensburger, Sunsout and White Mountain, featuring a wide variety of themes and shapes! 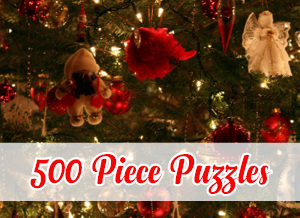 One of the most popular piece counts in production would be the 500 piece jigsaw puzzle. This piece count is a perfect balance of relaxation and challenge for many puzzlers. These large piece jigsaw puzzles are made with aging hands and eyes in mind, but are also a great way to introduce yourself to the hobby without presenting too much challenge! You simply can't do the holidays right without a buying one of these classic scenes. 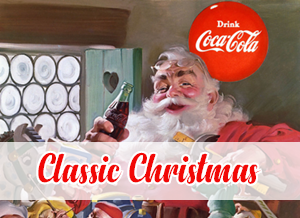 We have great selections such as vintage Santa Claus scenes to peaceful Christmas landscapes. Surprise your loved ones on Christmas morning with a stocking stuffer! 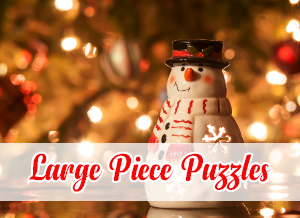 These small mechanical puzzles and mini puzzles are the perfect size for a stocking - and your budget! It's no secret: children love toys. Why not add a little bit of education in with the fun of their next toy? 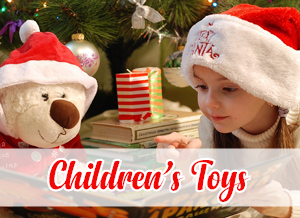 Choose from fabulous selections such as Melissa & Doug and more! 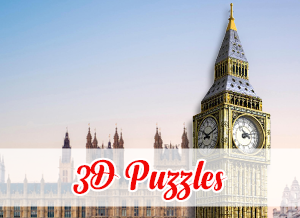 Unlike traditional jigsaw puzzles that lay flat, 3D jigsaw puzzles add a whole new dimension and challenge level for any puzzler by building the puzzle in three dimensions! 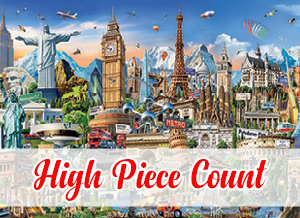 High piece count jigsaw puzzles are enjoyed by advanced puzzlers all over. 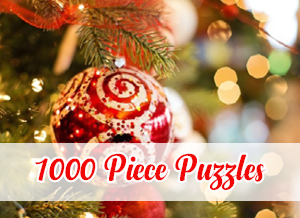 We are proud to offer the largest collection of advanced piece count puzzles, worldwide! Spending on a budget this holiday season? Puzzle Warehouse offers a wide selection of toys, games and Jigsaw Puzzles under $10! Shop now for our latest deals.